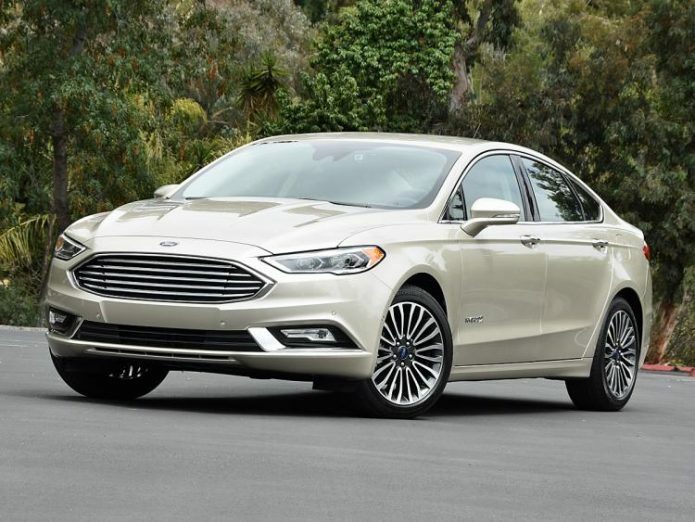 I’ve been a fan of the Ford Fusion Hybrid’s particular flavor of economy and efficiency for two generations, dating back to when the hybrid model was introduced in 2009. The second generation sees a subtle but significant mid-cycle refresh for the 2017 model year with better tech, improved efficiency and subtle style and packaging changes. The 2017 Fusion Hybrid sees styling tweaks to both its front and rear fascias, but the engine room for the second generation model hasn’t changed much at all. It’s still home to 2.0-liter, Atkinson-cycle engine that makes 144 horsepower and 129 pound-feet of torque. That petrol-powered engine is mated to an 88 kW electric motor and a 1.4 kWh lithium-ion battery pack. 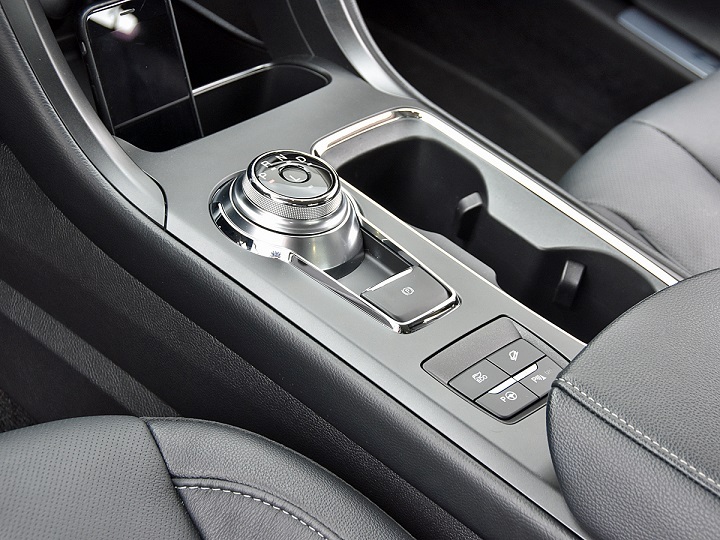 All together, the Fusion’s hybrid powerplant sends 188 combined horsepower in the direction of the front wheels via an electronic continuously variable transmission (eCVT).